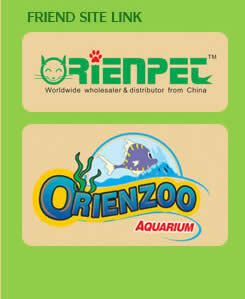 Contact Us-Nantong Oasis Pet Products Co.,Ltd. © 2012-2017 Nantong Orient Trading Co.,Ltd. All Rights Reserved.